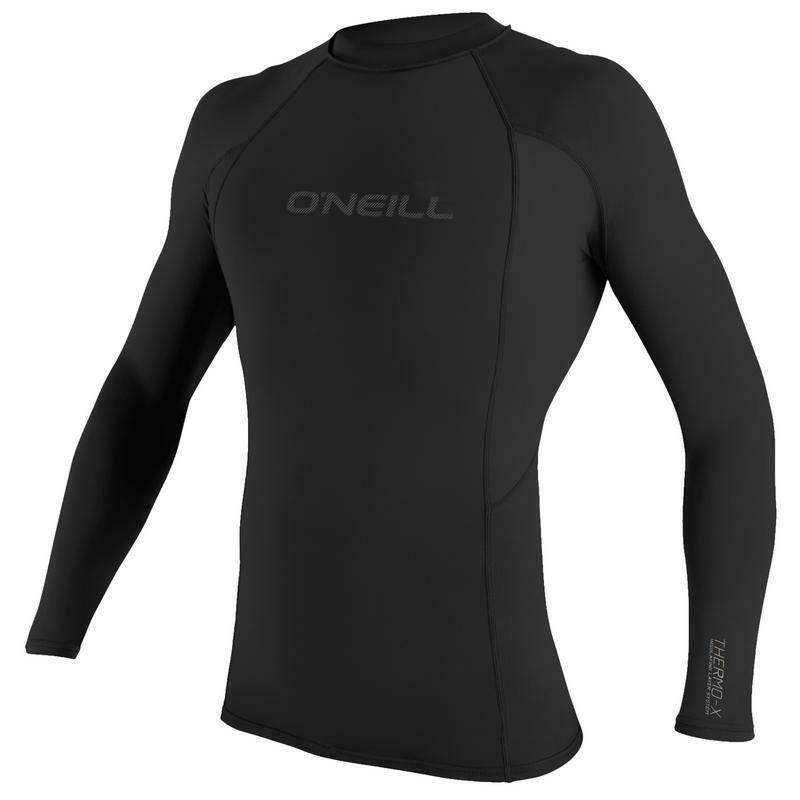 Perfect to wear under a wetsuit or just with boardies. 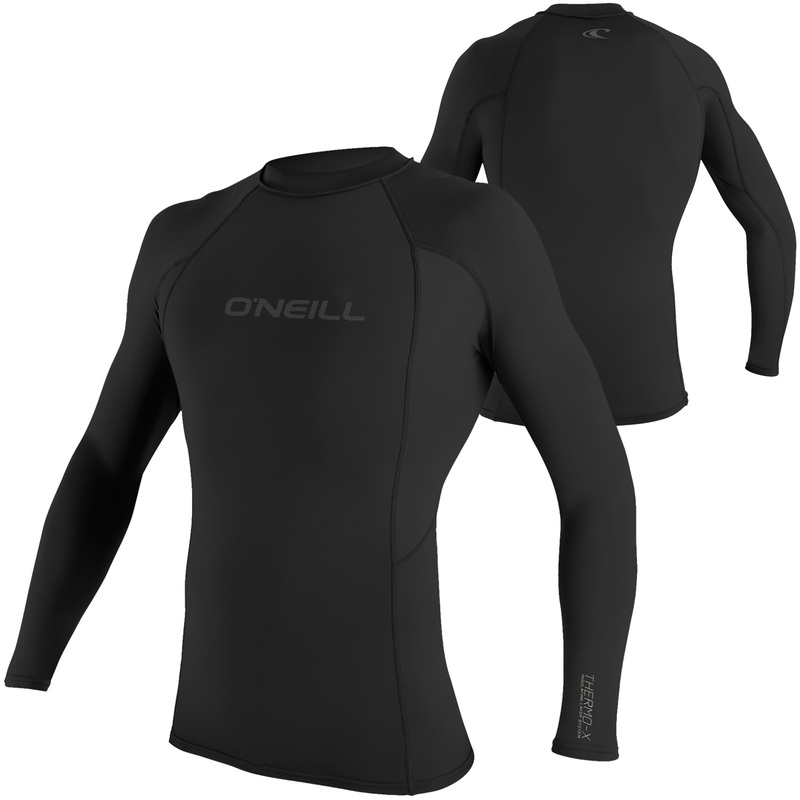 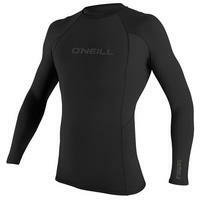 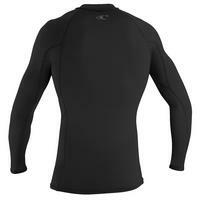 O'Neill's Thermo-X and Thermo layering fabrics provide incredible insulation with low bulk and quick-dry properties. 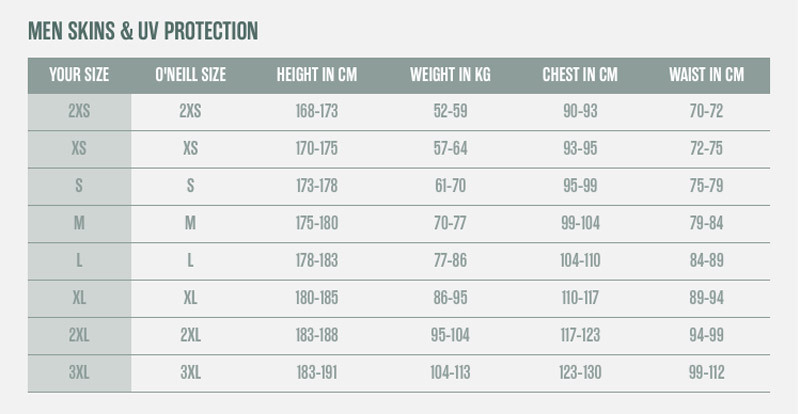 220g Spandex/Spandex with Hyperdry coating for maximum insulation and minimal water absorption.